Jeff Bradshaw, research and extension entomologist at the University of Nebraska–Lincoln, has been named vice president-elect of the plant-insect ecosystems section of the Entomological Society of America. Lincoln, Neb. 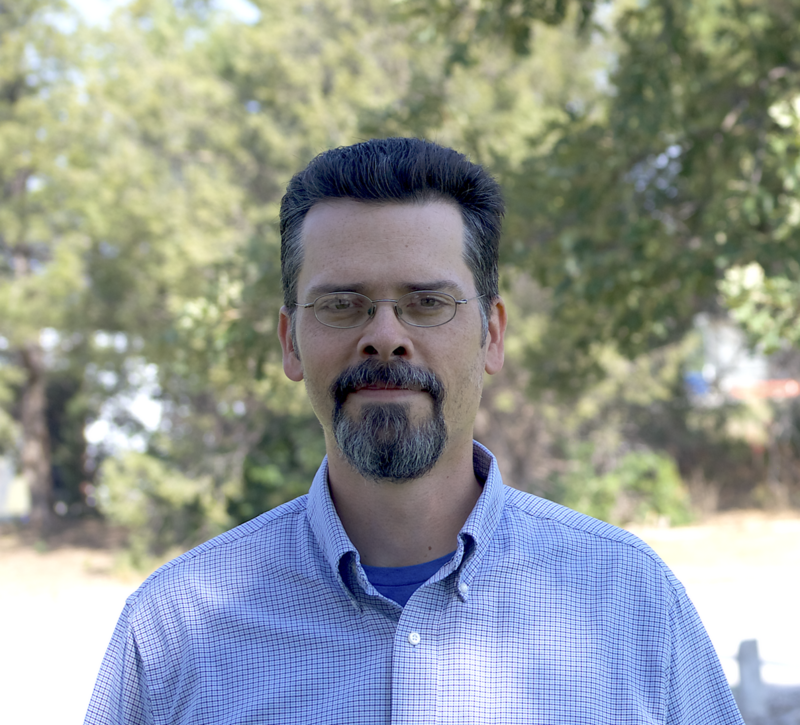 — Jeff Bradshaw, research and extension entomologist at the University of Nebraska–Lincoln, has been named vice president-elect of the plant-insect ecosystems section of the Entomological Society of America. Bradshaw will be welcomed into the office at the ESA annual meeting this November in Denver. Bradshaw will serve a four-year term in ESA leadership. Once a member is named vice president-elect they hold that role for one year, before serving one year as vice president, one year as president and the fourth year as past president. According to Bradshaw, this leadership structure allows for continuity of leadership and vision. The plant-insect ecosystems section is for ESA members who deal with insect interactions with plants. Topics include behavioral, ecological and evolutionary relationships in natural landscapes, as well as integrated pest management in agriculture, horticulture, forests and lawn and garden. Aspects of crop protection, host-plant respone, plant pathology, pollination, biological control, microbial control and others are relevant to this section. The Entomological Society of America is the largest organization in the world serving the professional and scientific needs of entomologists and individuals in related disciplines. Founded in 1889, ESA has over 6,000 members affiliated with educational institutions, health agencies, private industry and government.